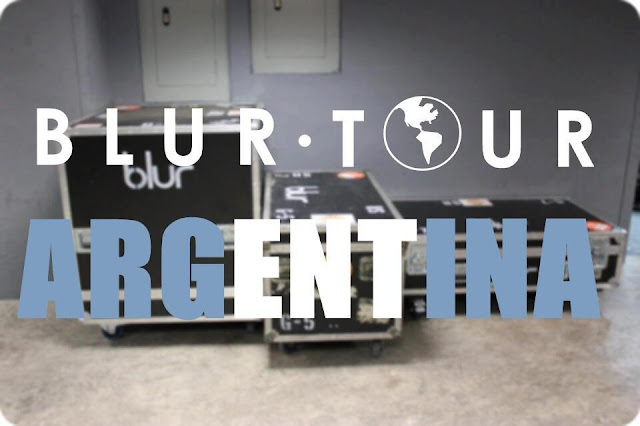 It's official - Blur have confirmed to play in Buenos Aires, Argentina, on November 2nd 2013 as part of their large-scaled world tour this year. Fans in Argentina have been celebrating the news all over social media yesterday after the announcement was made online via a tweet from a reputable journalist Diego Zuccari. 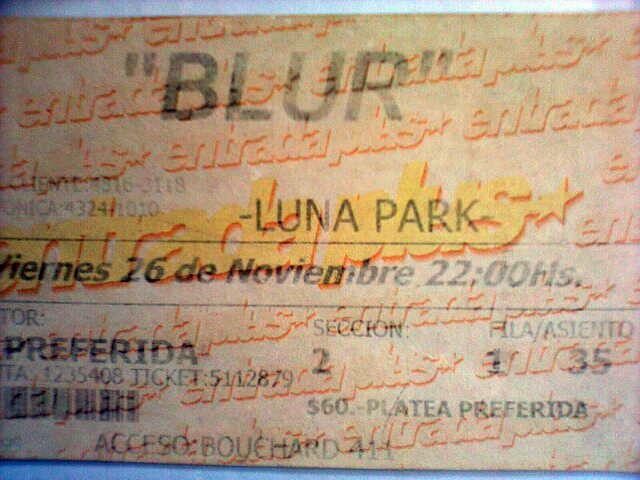 Diego tweeted "Blur en Bsas 02/11/13" yesterday, sparking more than 140 retweets and many more shares. Many fan-made posters and comments have cropped up in celebration. 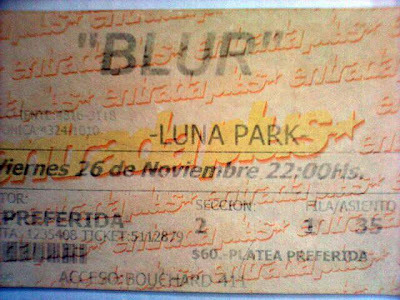 Fans are right to rejoice in the confirmation, because the last time Blur performed in Argentina was for a concert held in Estadio Luna Park, Buenos Aires, on November 27, 1999 as part of the '13' Tour. 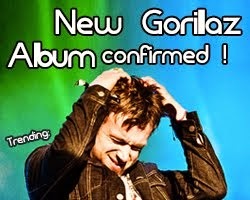 There has not been more official details or news from the band. More information are expected to be released in the next few weeks. 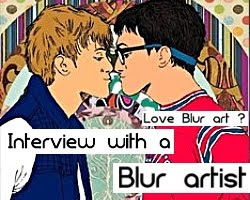 Blur have been touring the world starting from the beginning of 2013 as part of their new comeback series, although there hasn't been any new songs released. 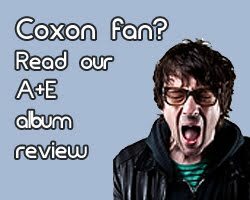 Rumours of a new album and single have been circulating for months, as well as many new tour dates and venues in South America and Asia. 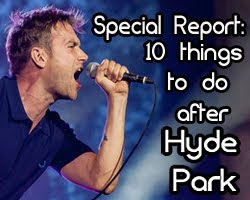 Blur recently cancelled their scheduled gig in Tokyo and Taiwan unexpectedly, stating the reason as promotion and management issues. Hope's in for Blur in Argentina and the recently confirmed Brazil gig (Planeta Terra Festival 2013), in which Blur seems to be announcing more and more South American dates. 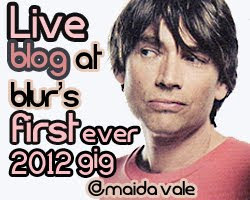 Check out the event and RSPV for Blur live in Argentina HERE. 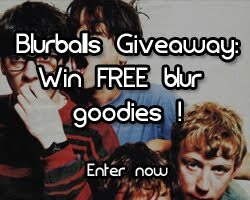 Follow Blur Argentina on Twitter. Stay tuned for more updates.